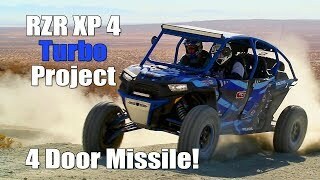 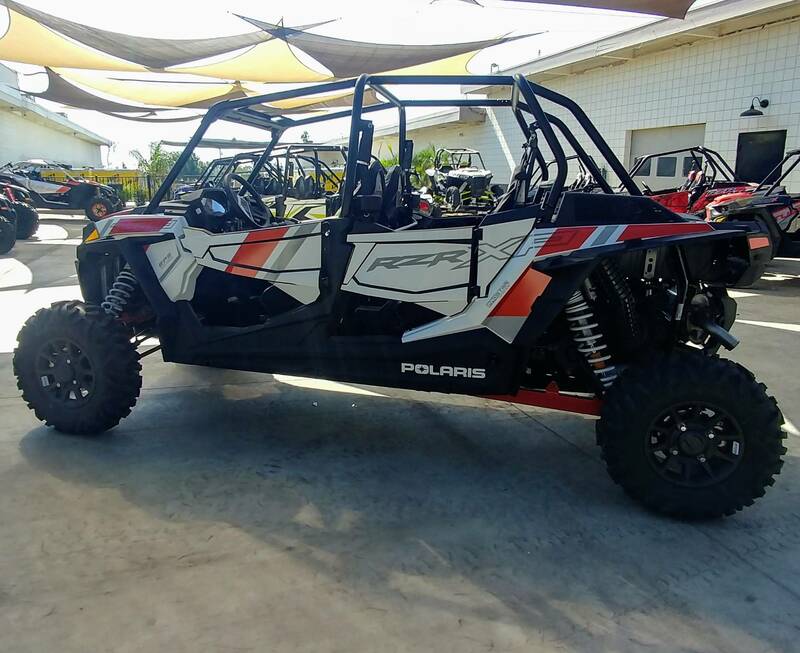 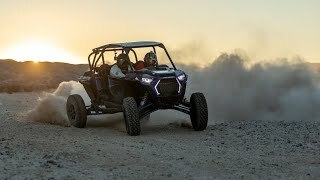 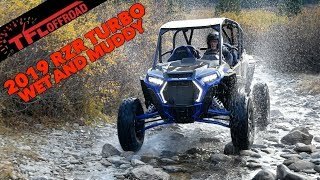 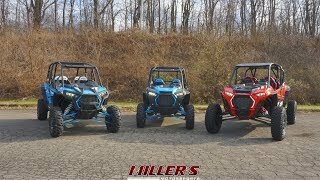 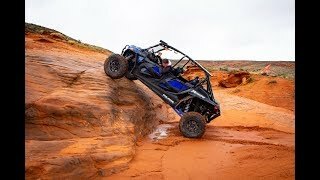 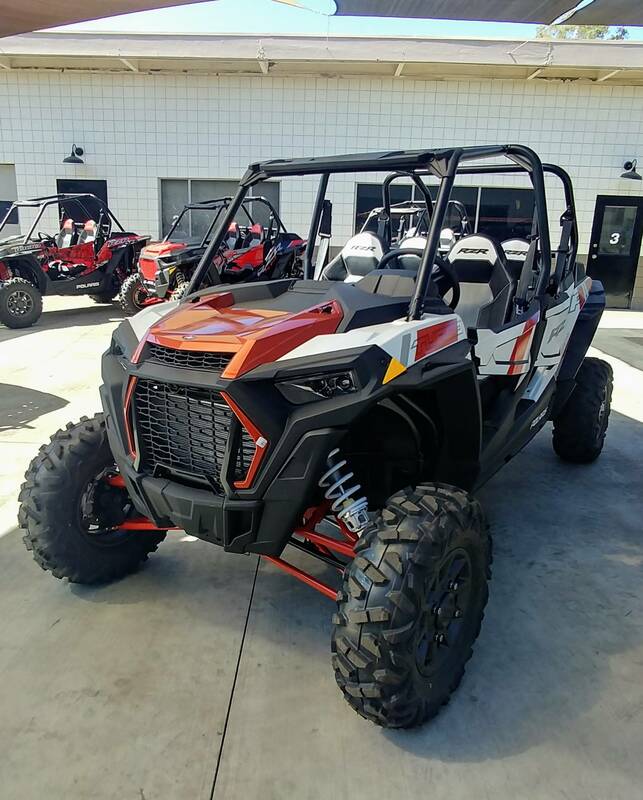 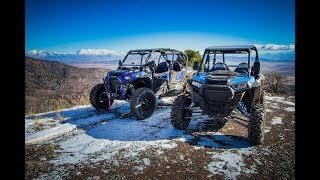 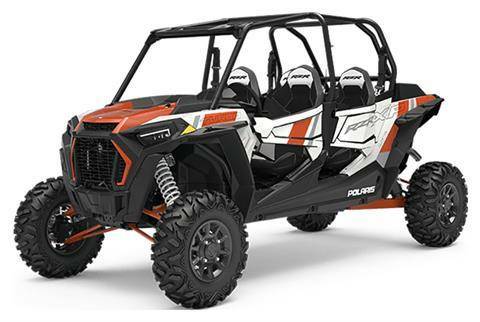 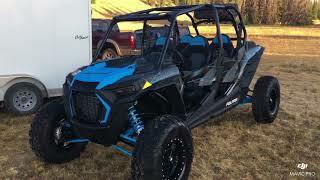 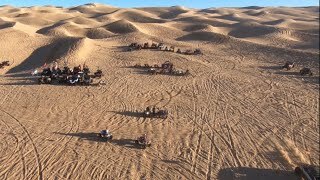 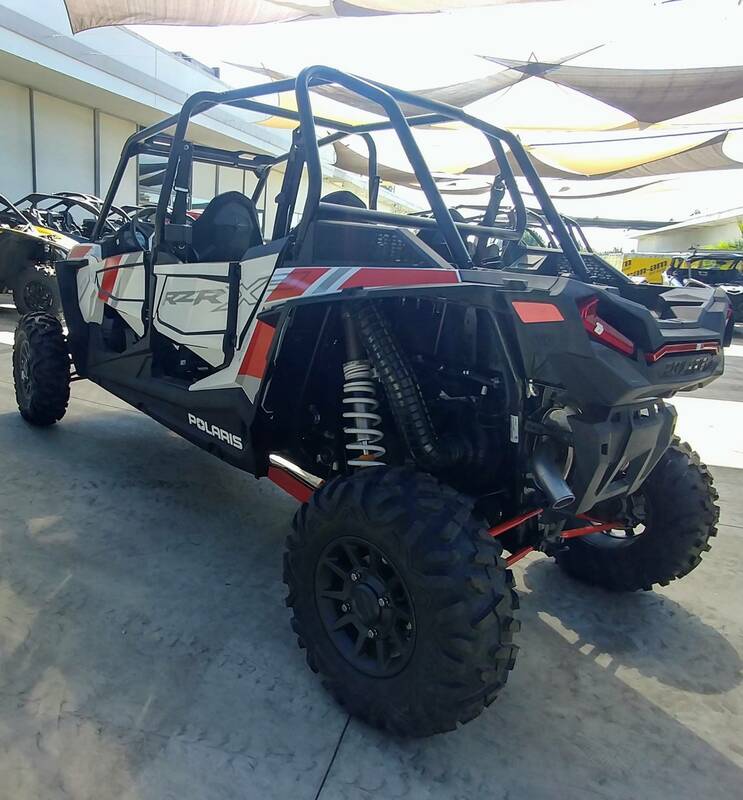 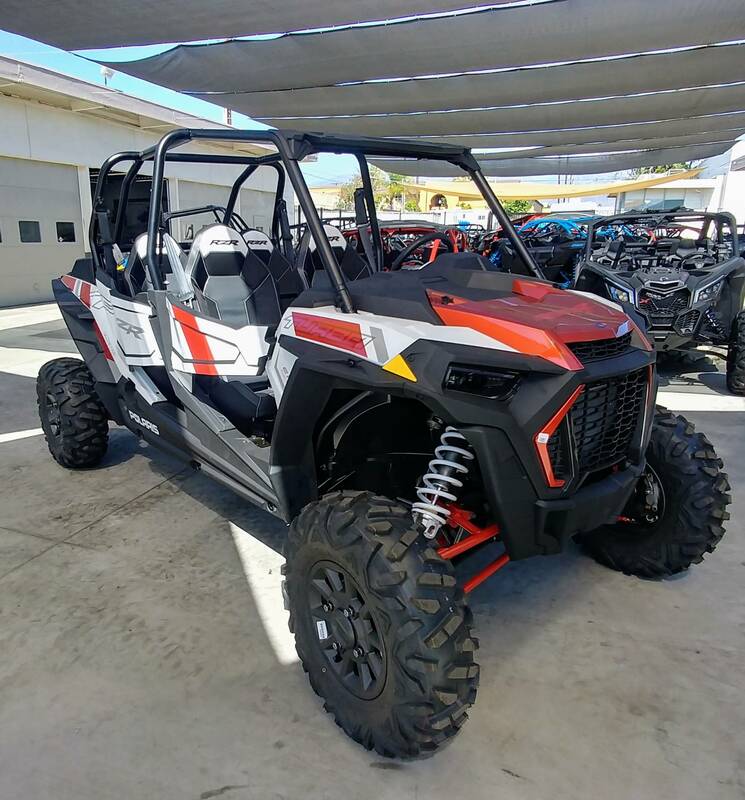 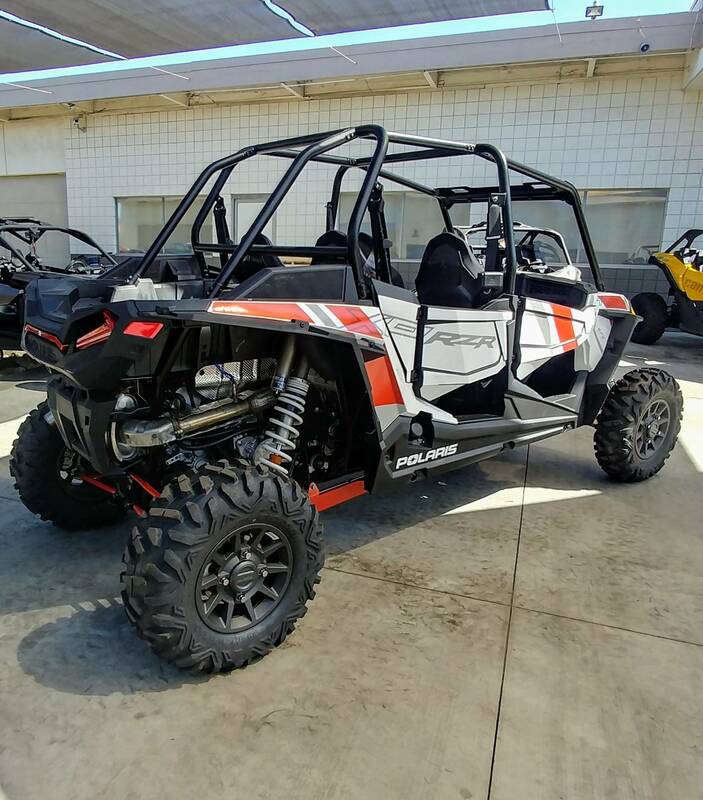 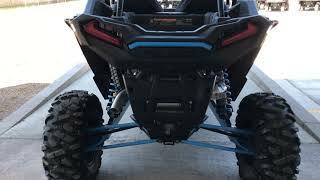 This new 2019 Polaris RZR XP 4 Turbo ATV for sale has 0 miles. 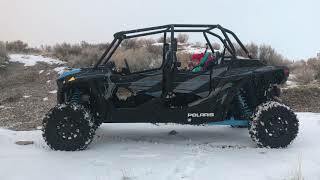 The color is Matte White Pearl. 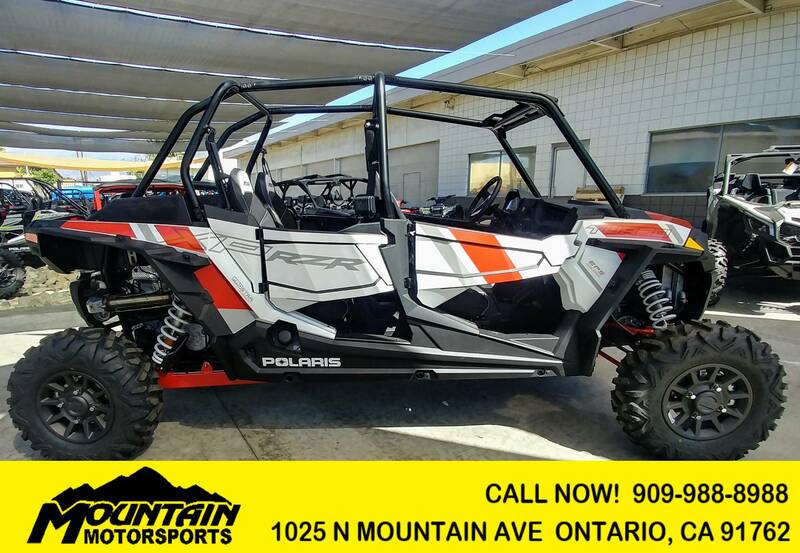 It is offered for sale by Mountain Motorsports and located in Ontario, CA. 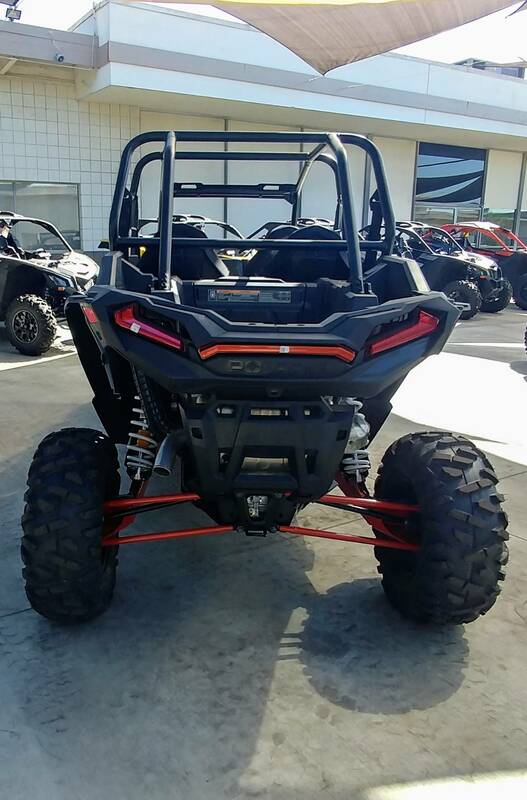 The listing # is 1851.